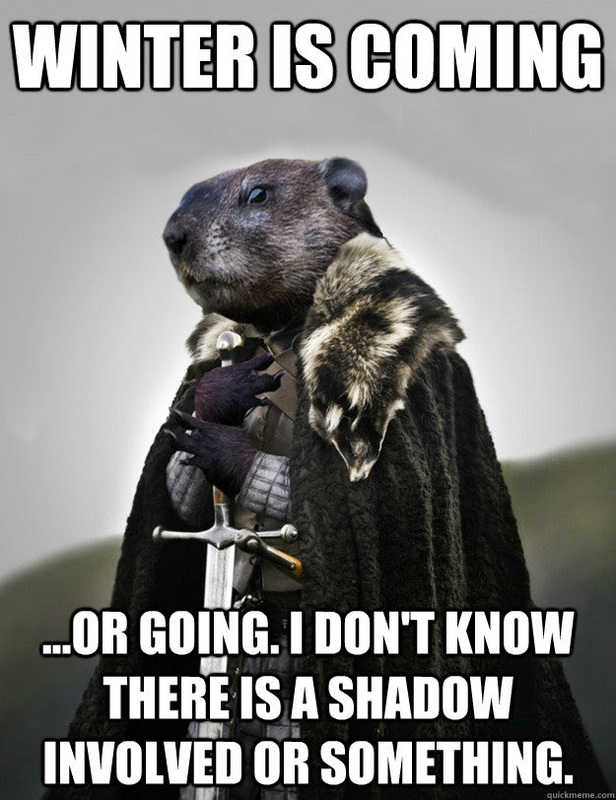 Punxsutawney Phil has my vote for any office he wants this year, because I’m fully in favor of his current platform. If you struggle with back pain, weight gain related to sedentary work, anxiety, depression, sleep problems, neck pain, eye strain, stress, loneliness, digestive issues, or repetitive strain injury,.. you might be a writer! This is not a career in which it’s easy to stay swimsuit-centerfold ready, but if you want a strategy for long-term writing health, Dr. Lawson outlines top ways to reduce pain and improve your overall fitness. In addition, the authors tackle topics like coffee and caffeine as well as alcohol — which have all fueled the pens of notorious writers through the ages. With sections on improving your workspace and sorting out your sleep, as well as being mindful and creating long-term healthy habits, you must know that I most fully embrace the idea of finding a community to support you in your goals. Any way around it, I wish you six-plus weeks of healthy writing habits… no matter the outdoor temperature!